Rancho cherry trees are blooming beautifully on Victoria Drive, on several blocks north of Broadway. The petals are small and delicate. The leaves are serrated, first green then turning to copper. You’ll find Rancho everywhere around the city, including outside Pacific Centre, and in the middle of some intersections in Vancouver streets. 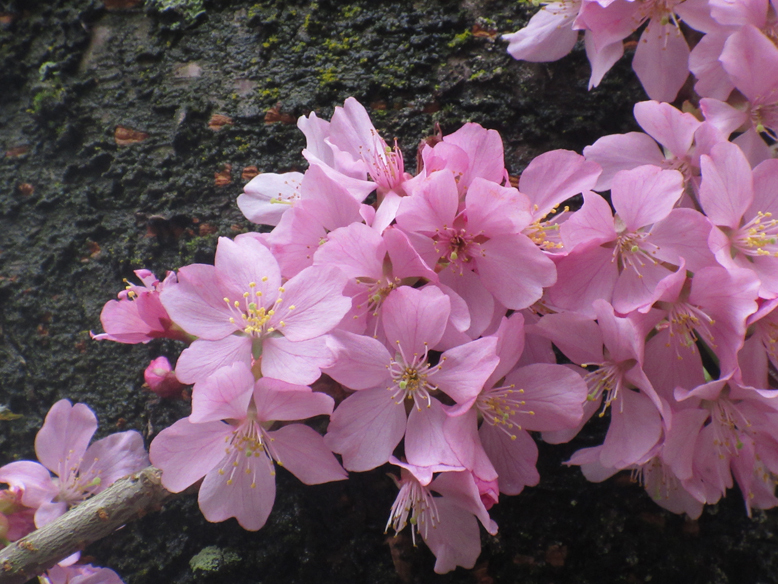 With over 54 varieties of cherry trees in Vancouver, there’s lots to see in the city. 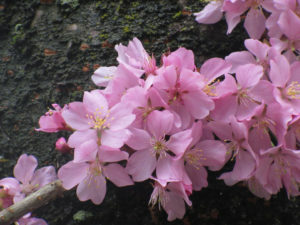 You’ll find more information about Rancho cherry trees and 54 varieties of cherry trees Ornamental Cherries of Vancouver.